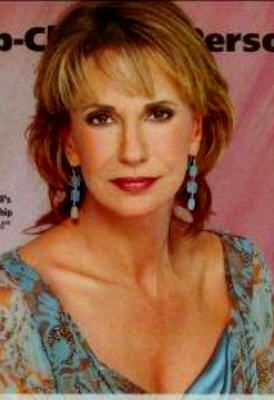 Jill Abbott-Jess Walton. . Wallpaper and background images in the The Young and the Restless club. This The Young and the Restless photo contains picha, headshot, closeup, kuvutia, rufaa, hotness, and mvuto.